Briggs equipment has supplied Unistrut, the manufacturer of channel and prefabricated framing, with a fleet of eight Yale MR14 reach trucks. The materials handling equipment distributor also included Combilift four-way articulated trucks in the £500,000 deal. 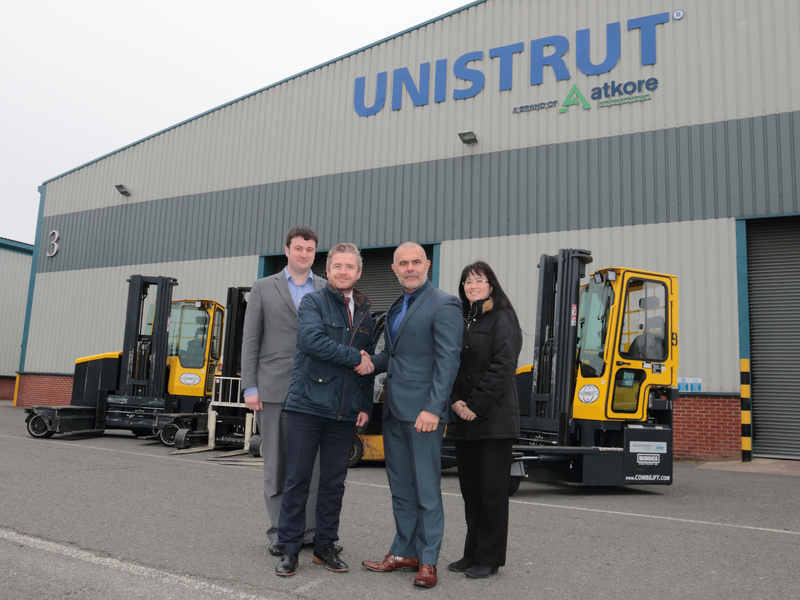 All the trucks will be deployed at the Unistrut’s headquarters in West Bromwich, West Midlands. The new machines have all been acquired on a five-year contract hire basis.